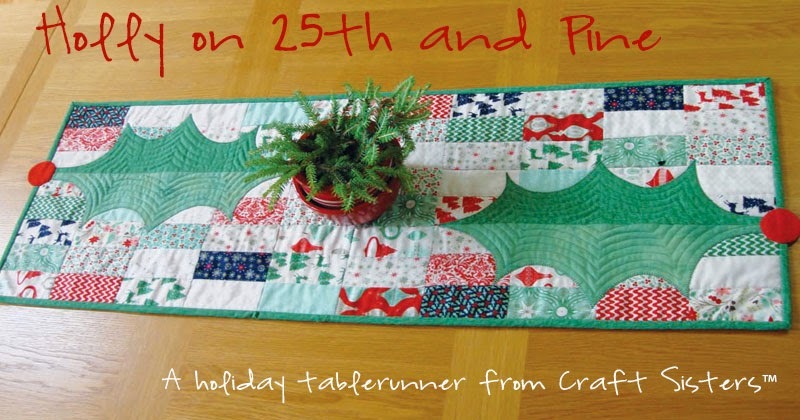 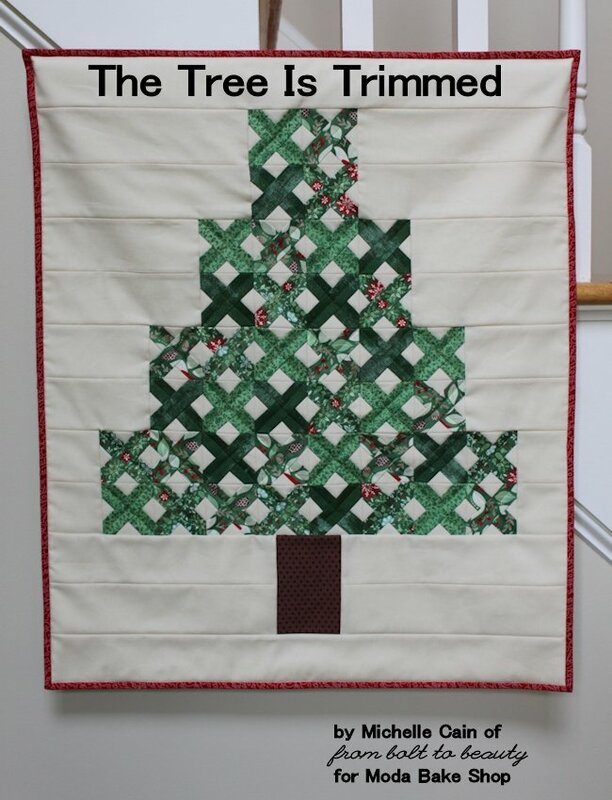 Who doesn’t love a simple project that sews up in a weekend? Chef Polly Monica of Aunt Polly’s Porch brings us today’s Flashback Friday recipe. 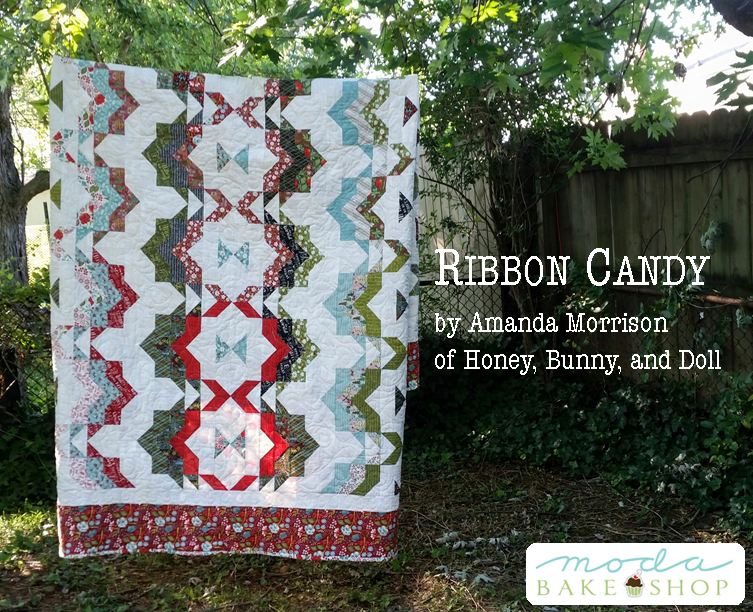 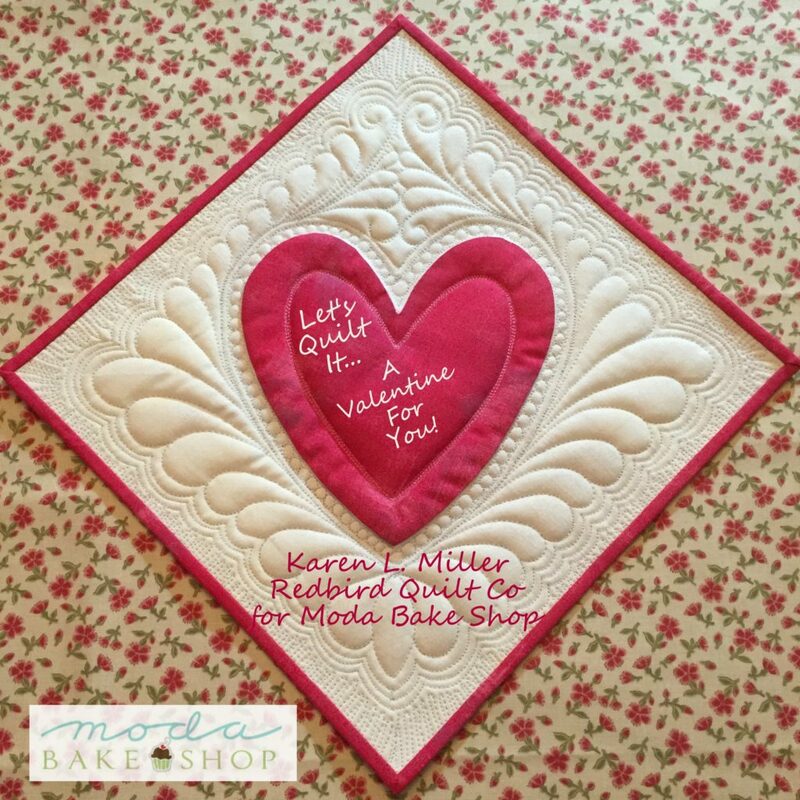 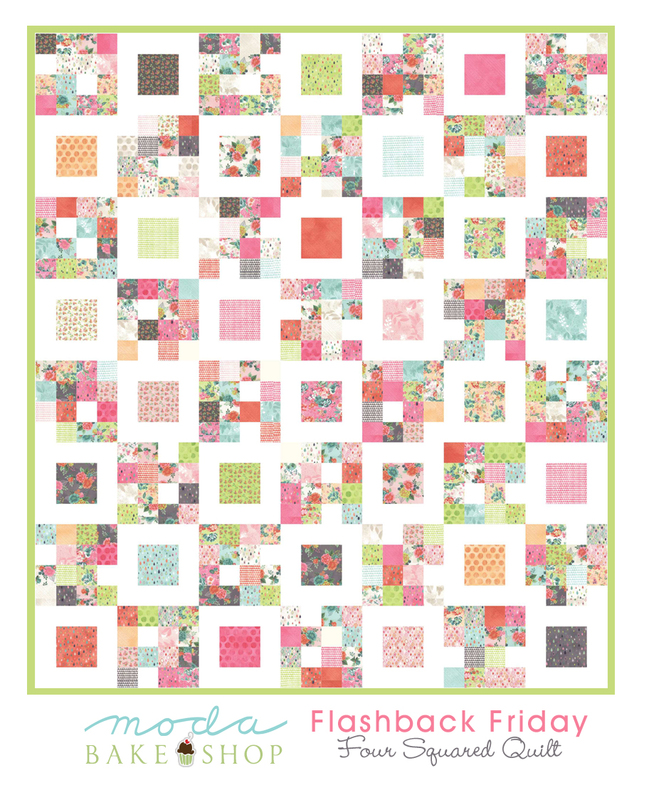 Today we are introducing a new feature here at the Moda Bake Shop…Flashback Friday! 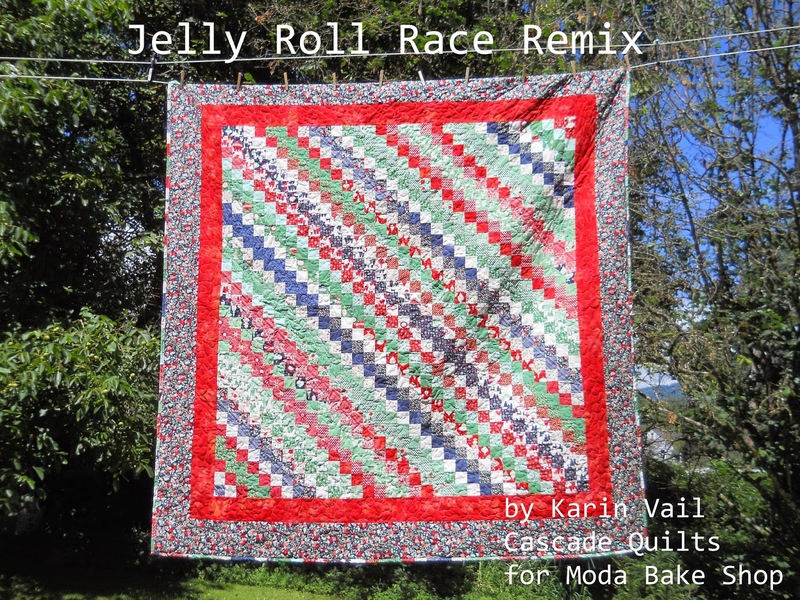 It’s a great way to rediscover an older recipe that you put on that to-sew list and never got around to. 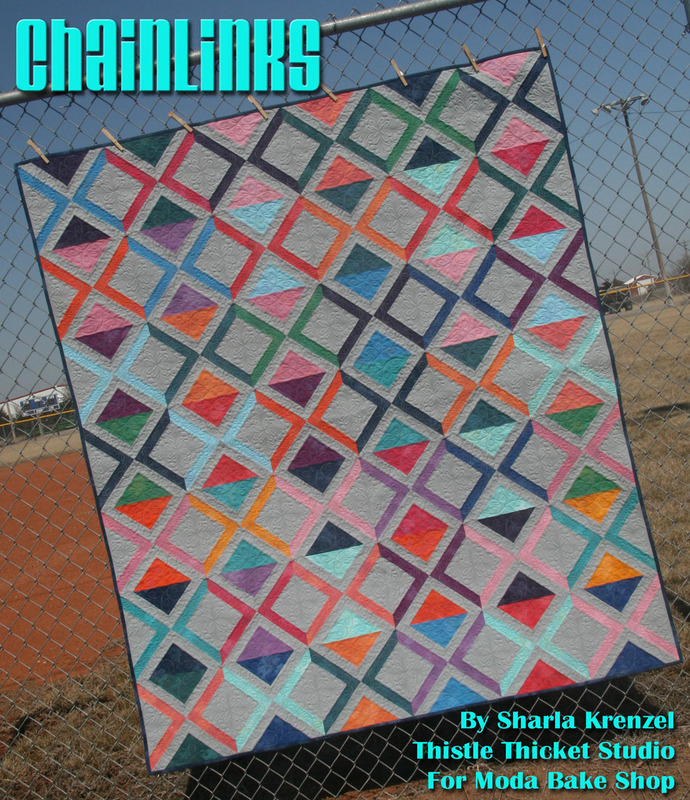 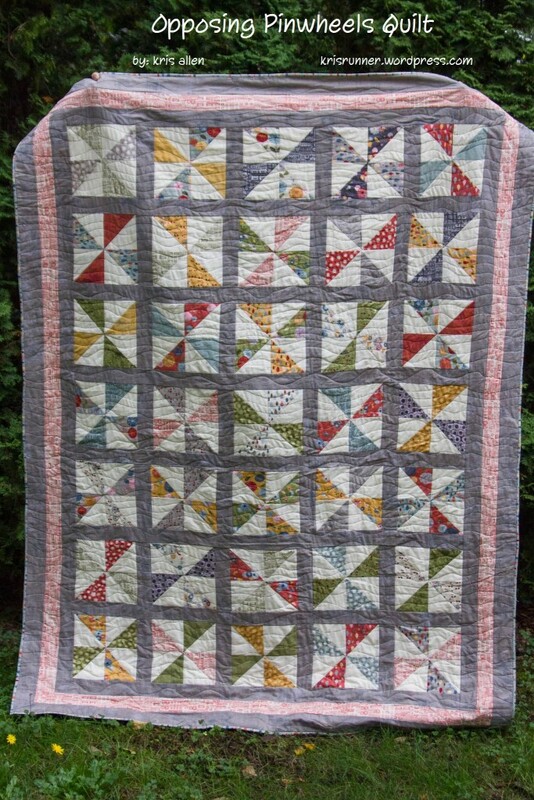 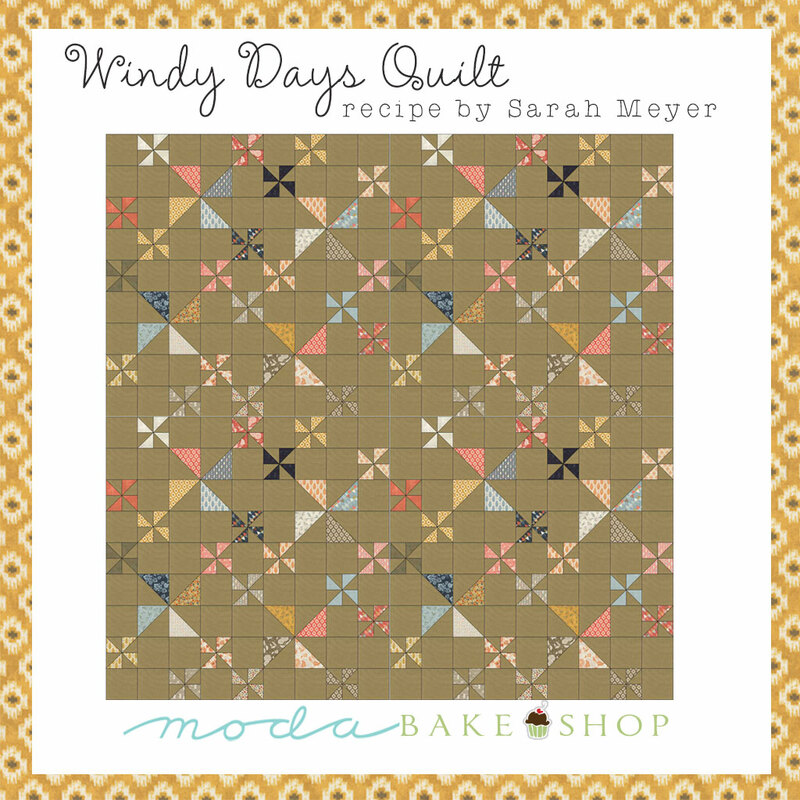 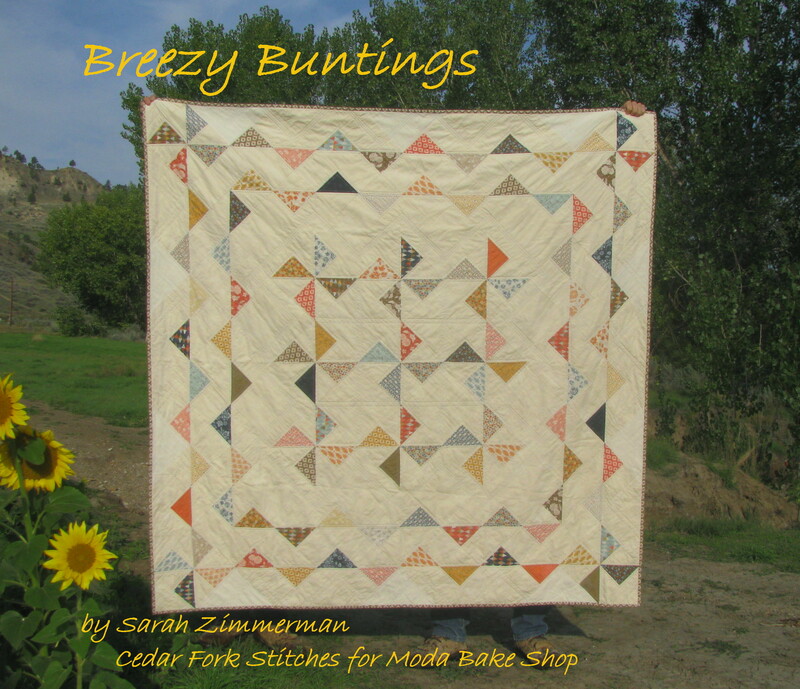 Oda May has chosen Sarah Meyer’s Windy Days Quilt from 2011 for this month’s Flashback Friday feature and reimagined it using Basic Grey’s latest line – Persimmon.